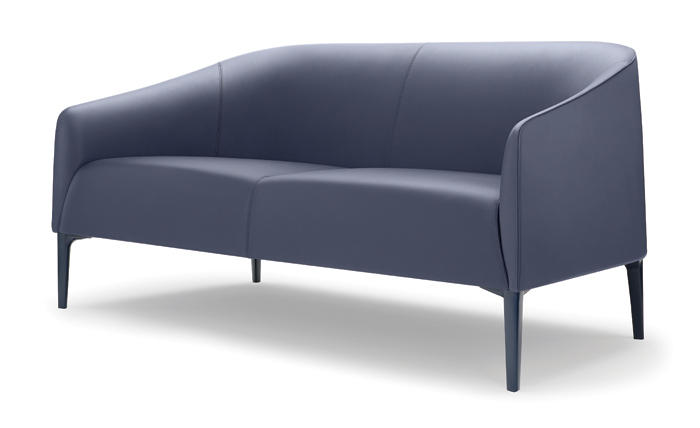 A new crop of British-designed furniture pieces have been selected by The Furniture Makers Company to receive the Guild Mark of distinction. For the tenth year, The Furniture Makers’ Company has awarded its Design Guild Mark to 12 designs across the domestic and furniture market, recognising distinction in the design of furniture by the top designers in Britain and British designers abroad. 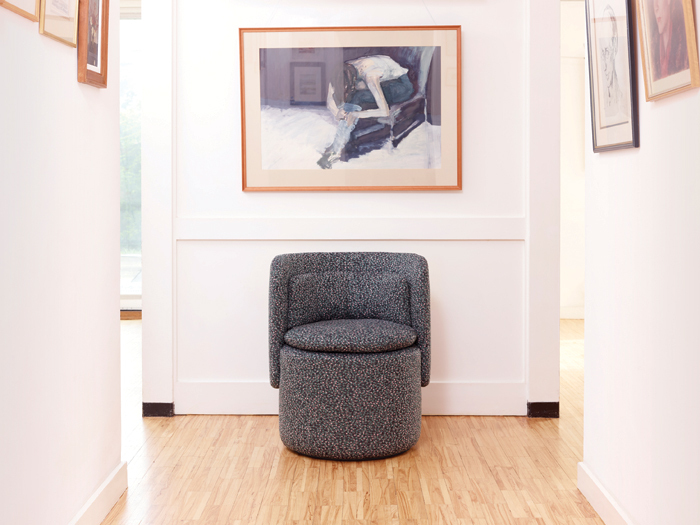 Among this year's recipients are two icons of British design – Race Furniture's Antelope chair, designed by Ernest Race for the 1951 Festival of Britain, and the 1965 T1 chair from Rodney Kinsman, bought by Terence Conran in 1967 for his Habitat store. Through the Mark awards scheme, The Furniture Makers’ Company aims to advance excellence in design and creates awareness of British design and innovation. Comprising three fundamental shapes, the Mozaik seating family is adaptable and facilitates the different ways that people occupy space, allowing a variety of synergies. A classic example of post-war design, the T1 was originally bought by Terence Conran for his Habitat store in 1967. A chrome-plated steel frame supports coach hide leather slings available in black, brown or tan. 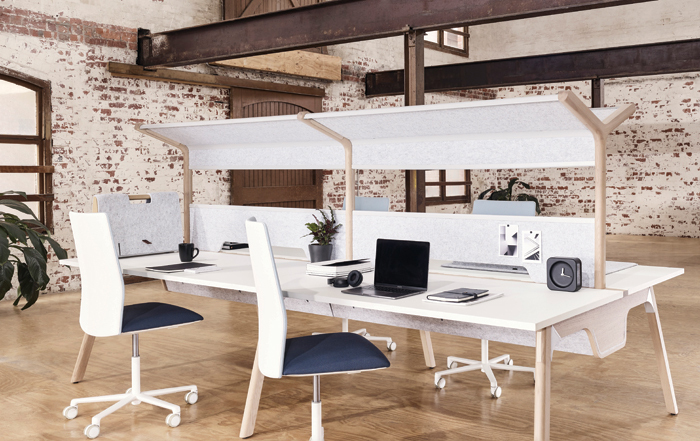 Created with the modern workplace in mind, Thinking Quietly is the product of a rigorous design process, resulting in a range of acoustic furniture using advanced materials and innovative designs. 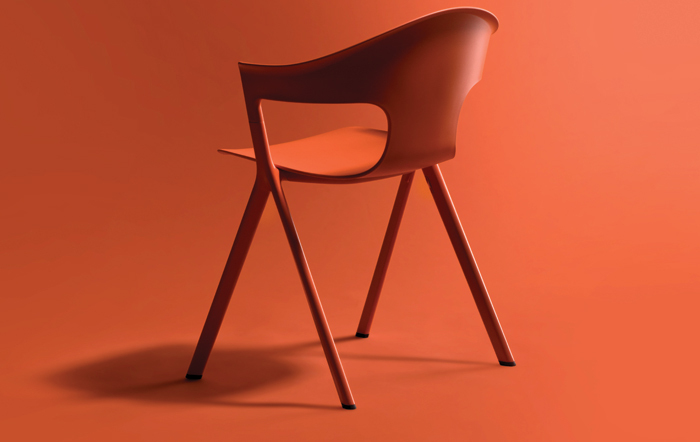 The low-impact materials of the AXYL collection have been used to create a distinctive chair both in terms of design and environmental value. This collection offers an efficient and casual approach to seating for corporate spaces. The low-maintenance solution does not compromise on comfort or style – available in a range of fabrics and leathers. 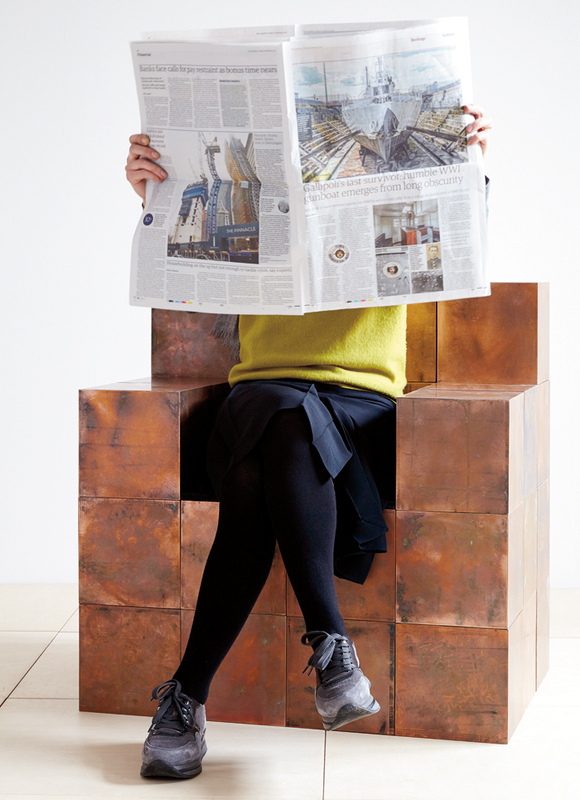 Endless configurations are possible with these magnetised copperclad cubes. The modular system can be constantly reconfigured to form custom chairs, tables, benches, dividers and much more. Materials are used sparingly in this design to create a distinctive and highly detailed design approach afforded by a light aluminium frame. 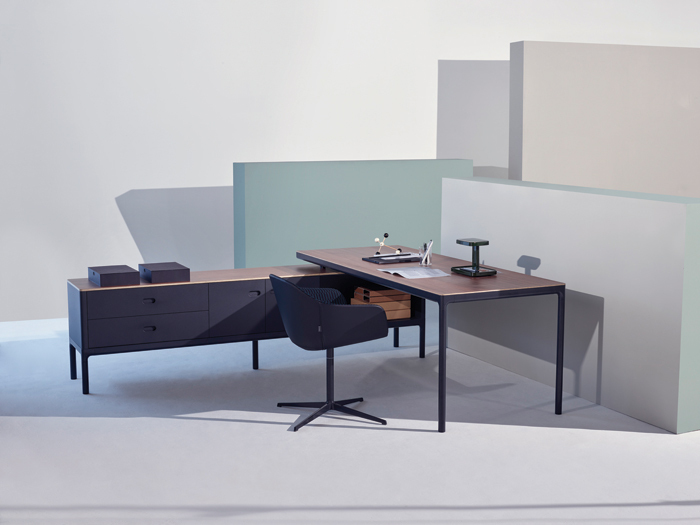 This creates a consistent collection and allows the desk to be combined with other pieces from the range. 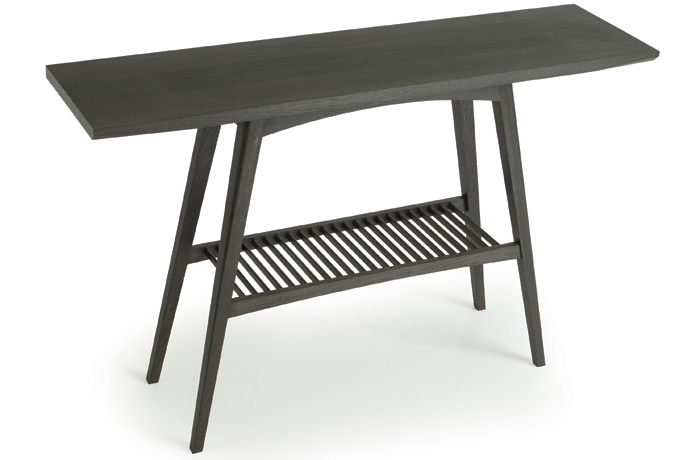 This minimal piece has a graceful weightlessness to it with a slatted shelf, accentuated by soft curves. Made of solid oak, it is available with a range of finishes making it versatile, understated and modest. An occasional chair with a minimal footprint, the design is a grouping of three geometric shapes that spin on a black powder-coated steel swivel base. The simple yet elegant design is made up of high resilient foam, ensuring comfort and sustaining the structured round edges of the cushions. 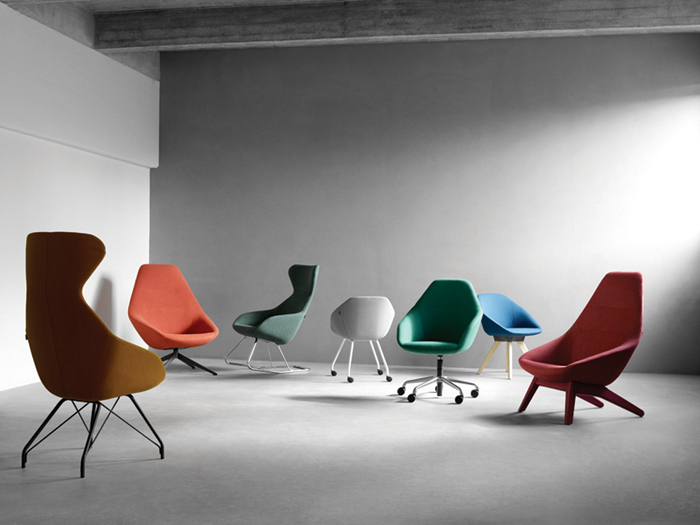 With some 20 products, Famiglia is a cohesive collection of chairs and tables in a range of scales and forms. With a variety of colours and legs available, endless combinations create an adaptable collection that still form a unified whole. 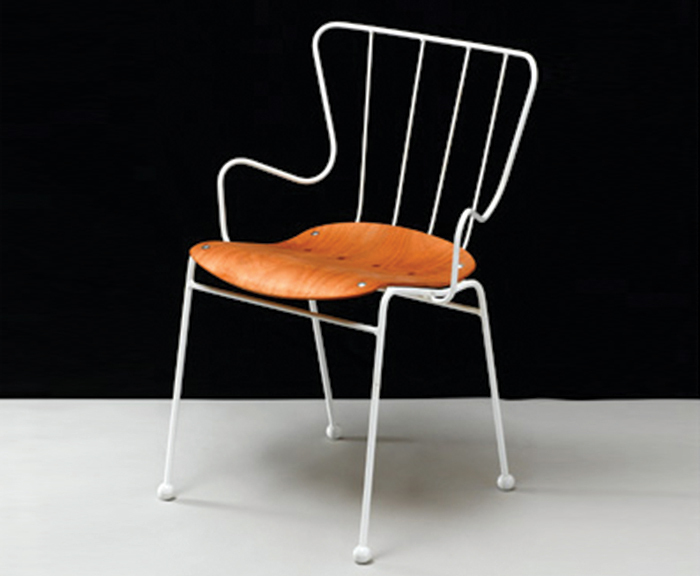 Designed in 1951 for the Festival of Britain, Antelope Chair is an iconic piece of design, recognisable for its curved form within a steel rod frame. Each piece is still handmade in the Race factory in Gloucestershire.